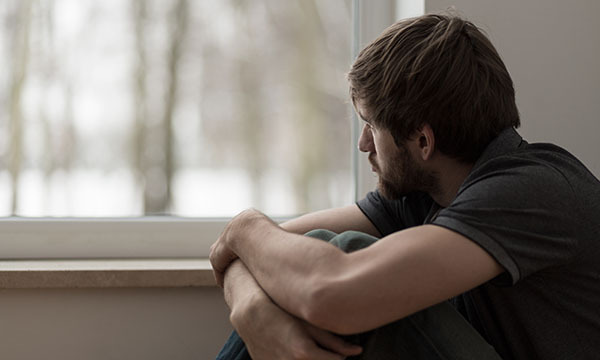 Patient experience of community mental health services has declined in key areas over the past three years, a survey has found. More than a quarter (26%) of the 12,100 respondents to the Care Quality Commission’s (CQC) survey on community mental health care said they did not feel they got the help they needed from crisis care, compared with 21% in 2014. There was also a rise in the number of respondents reporting they did not have enough contact with mental health services to meet their needs in the past year, an increase of 4% compared with 2014. The number of people who felt listened to by their healthcare or social workers fell to 68% compared with 73% in 2014. Fewer people said they had 'definitely' had enough time discuss their needs and treatment, with a figure of 61% compared with 65% three years ago. Respondents over the age of 50 generally reported more positive experiences. But a trend was apparent between longer use of mental health services and worsening experience. CQC lead for mental health Paul Lelliott said community services are important because they provide the majority of specialist care and help avoid the need for inpatient help. ‘We expect providers to review their results very carefully. We will continue to use these findings to plan our inspections and will be looking carefully at the action plans that providers have developed in response to their local survey results,’ Dr Lelliott added. RCN professional lead for mental health Catherine Gamble called the findings worrying. She said: ‘But with the number of mental health nurses having dropped by 6,000 since 2010, it’s not surprising that patients are reporting worse experiences.